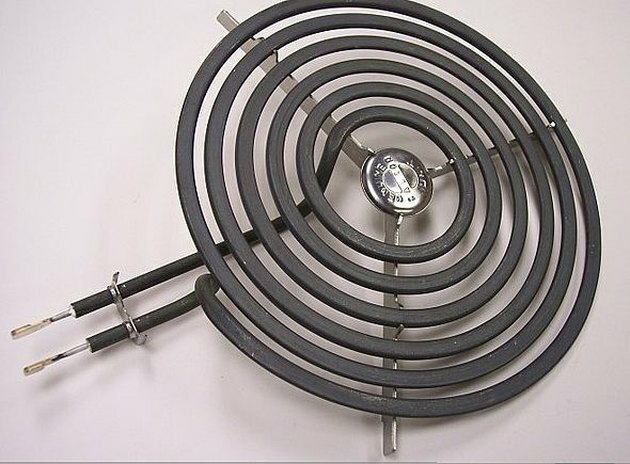 How to Test a Stove Burner Element. If you've been noticing that one of the burners on your stove hasn't been heating very well lately, it could be that the burner element is starting to go bad. 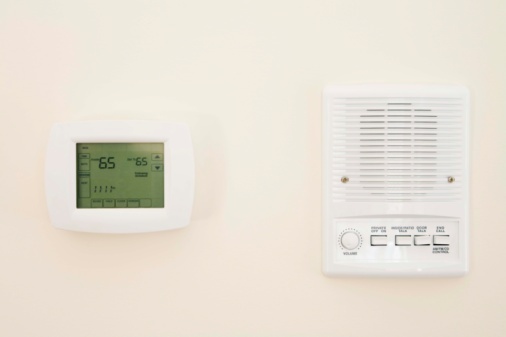 In this article I'll go over step by step how to test the heating element so that you can either find the problem and fix it--or rule out that the element is the problem. Turn the stove's breaker off. Your stove is fed from a double-pole breaker in your electrical panel. You may see more than one double-pole breaker in your panel, so always make sure you are turning the right one off. With the power to the stove off, remove the affected burner element. This is done by lifting the element at the side opposite its terminals. With the burner lifted, remove the drip pan and decorative ring if it has one. Depending on the make and model of your stove, the burner may just slide out of its terminals or it may have wires connected directly to it. If the burner heating element has wires connected to it, remove them now. Then, inspect the burner element for any damage. This can include warping, bubbling or damage to the insulation sheath. Also, check the terminal ends for any rust, dirt or corrosion. If you find some, clean the terminal ends with a fine sandpaper or a piece of steel wool. Set your digital multimeter to read ohms. On many testers this is indicated by X1 or RX1. Touch one probe to each of the terminals on the burner heating element. If the reading is zero ohms or the tester does not register a reading at all, then the burner element is bad. If the burner is good, you will get a reading on your tester generally between 20 and 120 ohms, depending on the make and model of the stove. Set your multimeter to read continuity. Touch one probe to the surface of the burner element and the other probe to one of the terminals. Then, touch the probe to the other terminal (keeping the one touching the surface in place). If your tester detects continuity either time, then the burner element is grounded to itself, which causes it to short out. It will have to be replaced. If you have a bad burner element, take it to your local appliance store and ask for a replacement. Install the new one, turn the breaker back on and test your new burner for proper heating.